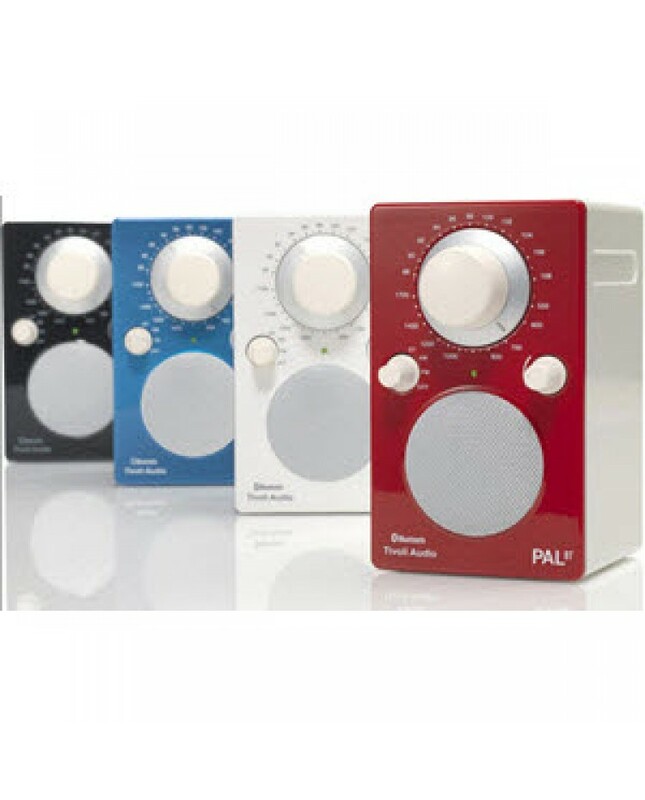 Tivoli Audio’s PAL BT adds Bluetooth® wireless technology in addition to its sensitive analog AM/FM tuner. When you’re not listening to your favorite radio stations, you can listen to your favorite music from your Bluetooth® technology-enabled device. Just switch to the Auxiliary position and once paired, start listening to your music. It’s that simple.